Coachford Village is full of Halloween goodies and is set for another bumper few days beginning this weekend. The pubs are expected to be busy again for the long weekend with many revellers continuing to enjoy the rugby and Soccer games on TV. 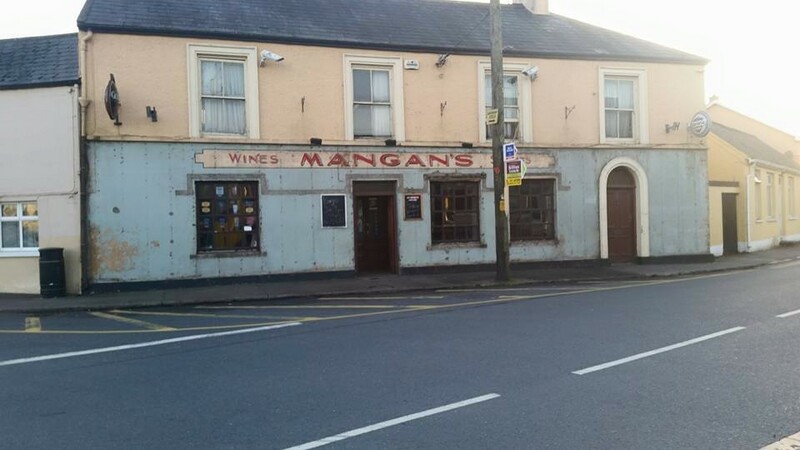 Large crowds are expected to fill the village on Saturday night on their return from supporting Dripsey in the County Final and to enjoy ‘Hell for Leather’ in O’ Riordan’s Marquee. “The village is hoping that Dripsey succeed in their quest for glory and everyone here is right behind them. They are rivals when we meet them in games but we really wish them the very best of luck on Saturday night. A lot of the businesses here have very strong links with Dripsey and our villages are linked through family ties, neighbours and friends, said Peter Dineen,PRO of Coachford Tidy Towns. All the shops in the village have been gearing up for Halloween with all of them stocking up on treats for the little ones who will be visiting the houses next week. For the long weekend and Halloween Coachford is the place to be. 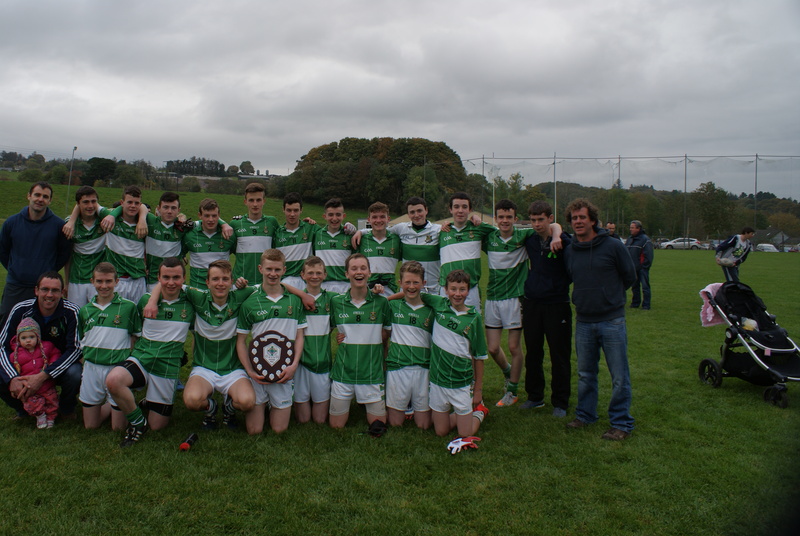 The Aghabullogue under 16 footballers captured the East Region League Final defeating Aghinagh in the final on Sunday. The footballers were in control of this game for most of the 60 minutes and were well deserved winners on a scoreline of 1.13 to 0.08 The boys now face the West Region champions in the County final. 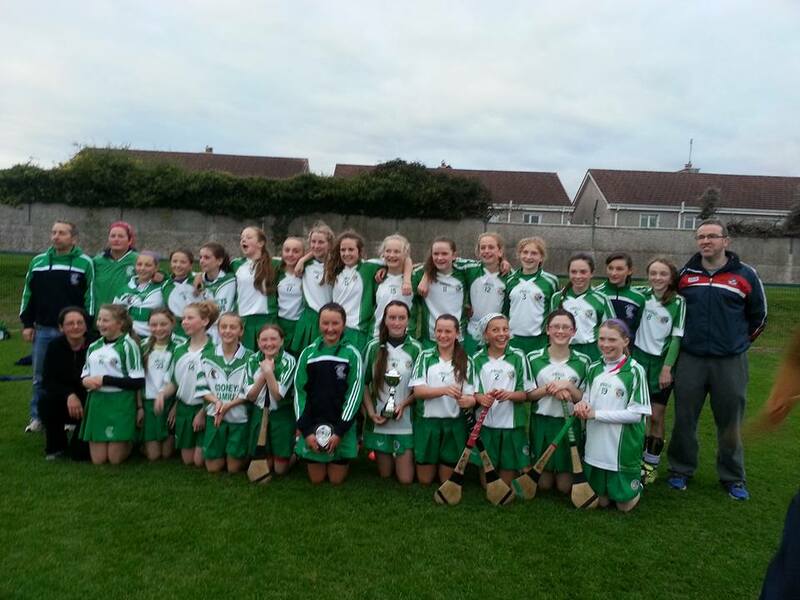 The under 13 Aghabullogue Camogie team emerged victorious last weekend when they defeated a very fancied Blackrock in a thrilling Cork County Under 13 A league final by 1.5 to 1.4 This was a terrific performance by this young team who played some excellent hurling throughout . 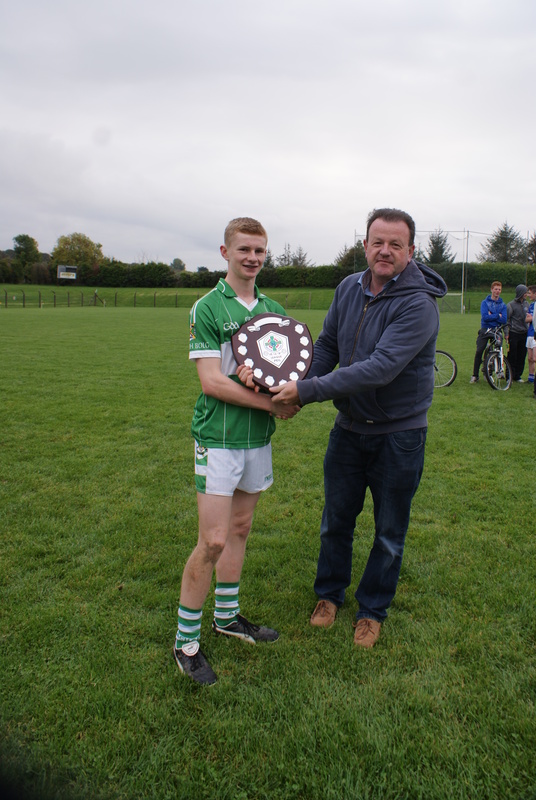 On Sunday the clubs Under 18 stars defeated Glen Rovers oin the Championship by 5.8 to 1.8. The Murphy’s Centra walk for Breast Cancer was a huge success again this year with over 70 people taking part in the 5km walk from the village to the Greenway. The walk coincided with the unveiling of a beautiful seat on the Greenway dedicated to the memory of Bernie Bergin who for years worked in Murphy’s Centra before her untimely death earlier this year. The charity walk dedicated to Bernie’s memory raised over €1,720 with some donations still to come in. All roads lead to Pairc Ui Rinn this weekend as Dripsey Intermediate Hurlers face Charleville in the County Final on Saturday night at 7.45pm. The village and the wider area are all looking forward to the game and are hoping that the boys in Blue and Red can bring the trophy and title back to the cross on Saturday night.. Although Charleville will be red hot favourites going into the game this will in no way put Dripsey off putting in the performance of their lives to try and win the title and elevate the club to Premier Intermediate status for next year. The excitement in Dripsey and surrounding villages is huge and everyone is getting behind the team. This entry was posted in Useful Numbers and tagged Aghabulllogue GAA, Aghabullogue Camogie, Coachford AFC, Coachford Players, Dripsey GAA. Bookmark the permalink.